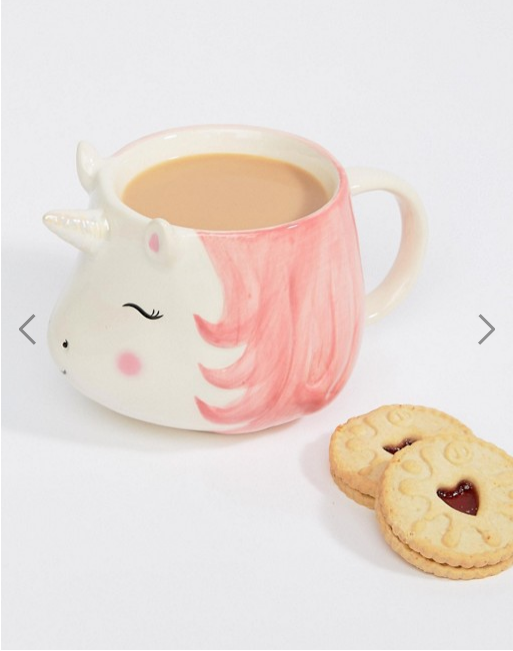 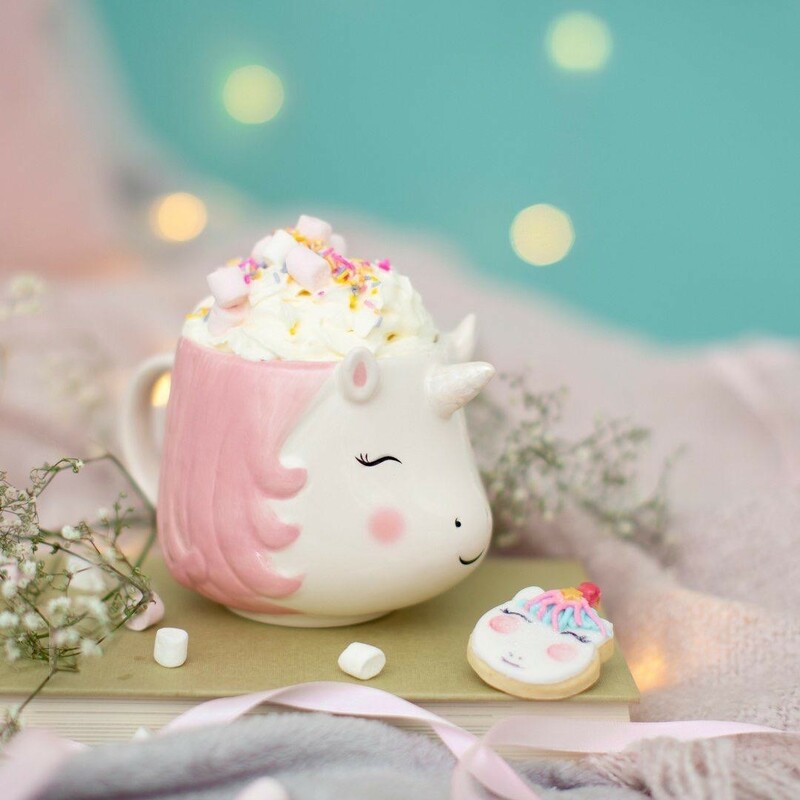 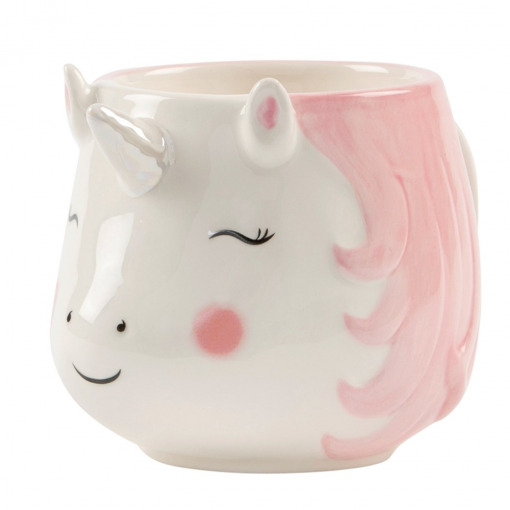 Be the envy of all your friends at work or home with our Rainbow Unicorn Mug! 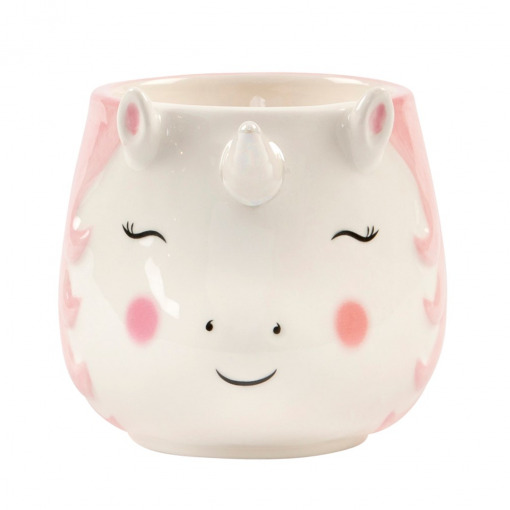 Overflowing with character, this mug will bring you the most enjoyable hot drink you've ever had. 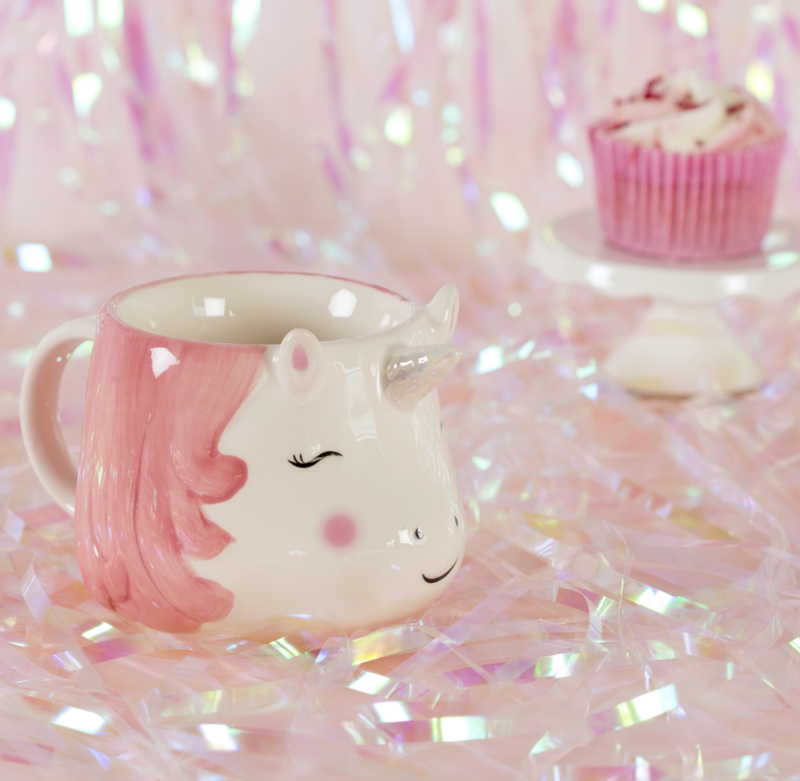 With this lovely and subtle colour combination of pastel pink and white, this little unicorn wows you with her shining 3D horn, bringing magic to your everyday. 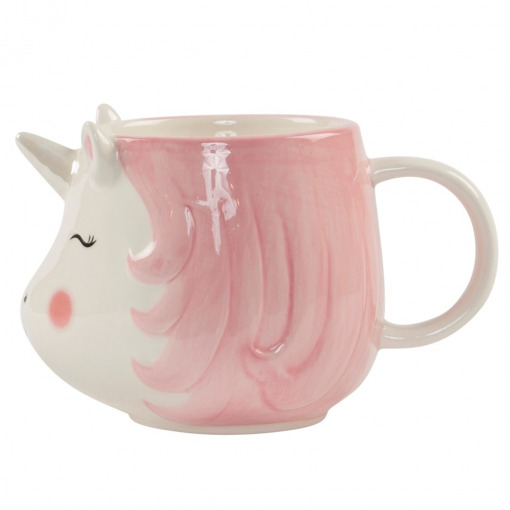 We do not recommend this product for microwave or dishwasher use.